His proper full-length debut is nearing completion, according to the Atlanta artist. Lil Yachty accomplished a great deal in 2016. The red-haired Atlanta artist went from relative SoundCloud obscurity, was featured on D.R.A.M. 's multi-platinum "Broccoli" single, and recently announced a creative partnership with Nautica. But Yachty has even bigger plans for 2017, as he revealed in a recent MTV profile. 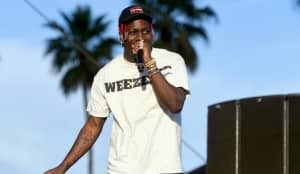 In a recent interview with The FADER, Yachty confirmed that he was working on his first album. "Now I'm just working on this studio album," he said. "I'm trying to get it out. It's coming along. All these shows, I really lost my voice, so I’m trying to get my voice back so I can record at my full potential. I like to harmonize." 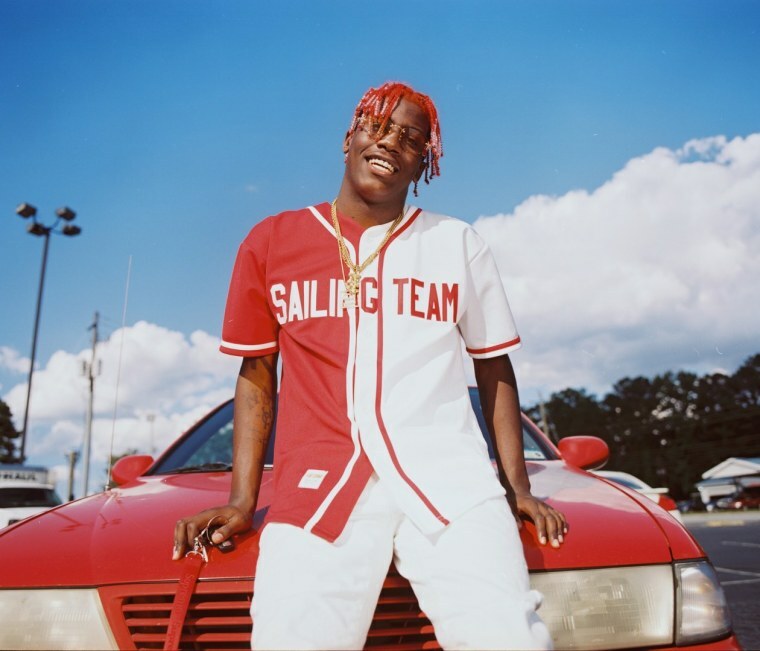 Find out about Lil Yachty's crazy 2016 in his own words.